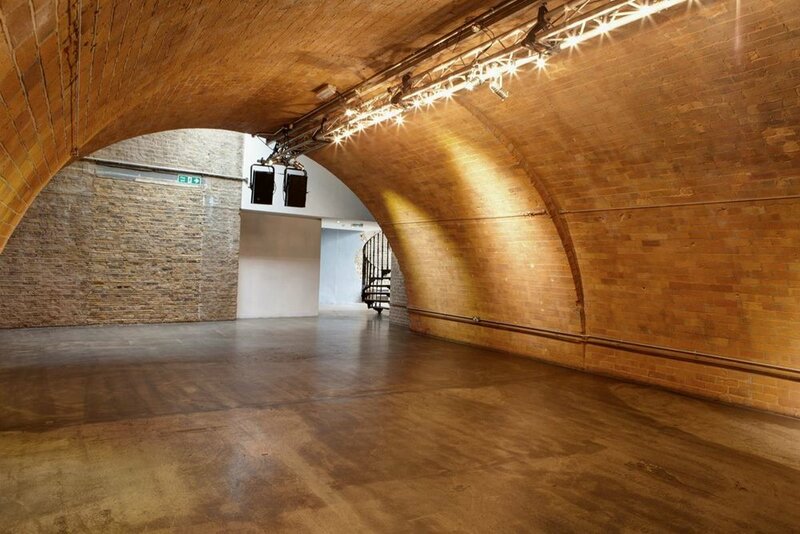 A collection of London's best dry hire spaces for your perfect wedding. 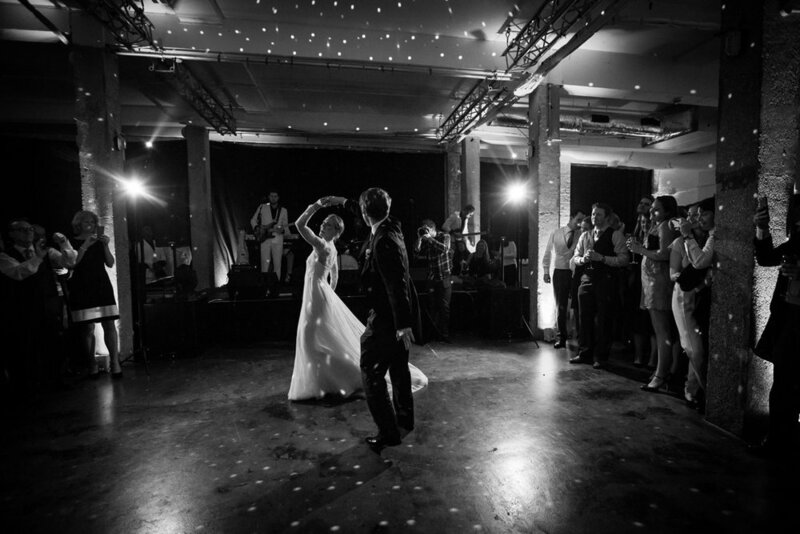 All of our venues allow you to work with your own suppliers to create an event that is as unique as you are. Looking for party inspiration? check out our WEDDING planning work!